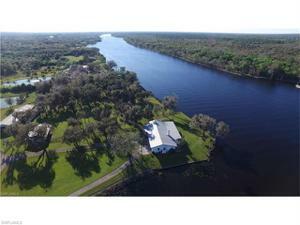 Alva's Most sought after riverfront property!!! 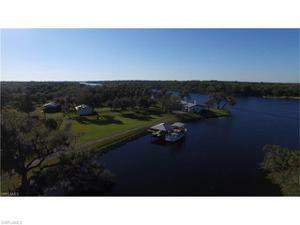 This parcel consists of 11+,- acres has one of the most spectacular westerly views that go for miles!!! 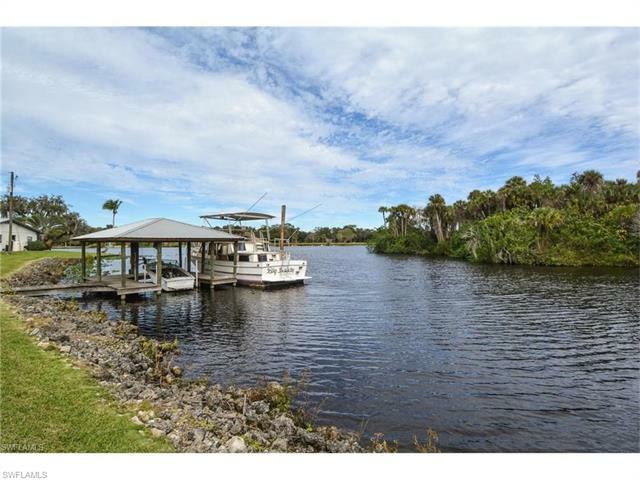 The property boasts 650 feet of riverontage with 495 feet being on an old oxbow for your protective boat harborage ( This oxbow has accommodated 70'+ boats in the past). 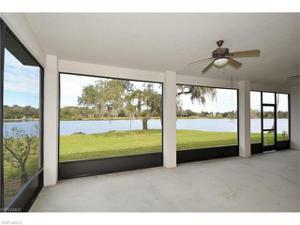 The river frontage has been rip rapped. 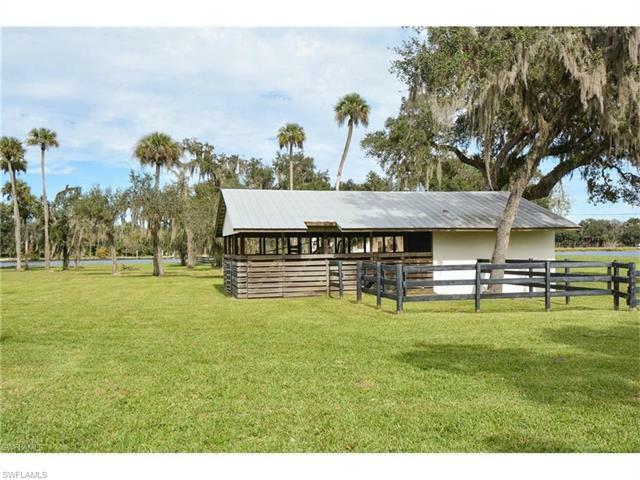 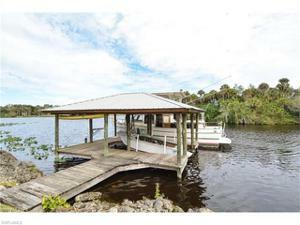 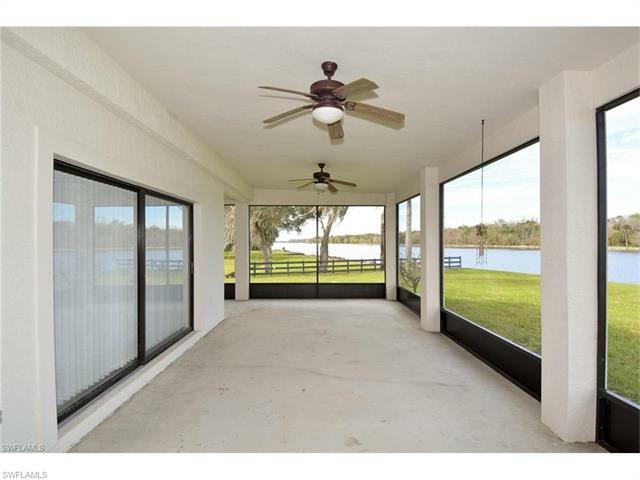 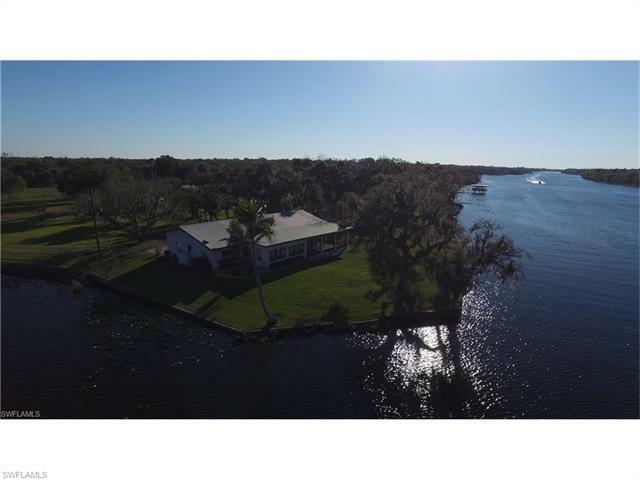 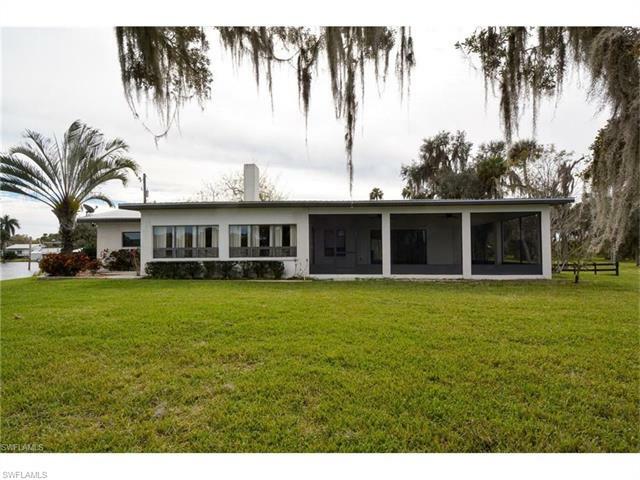 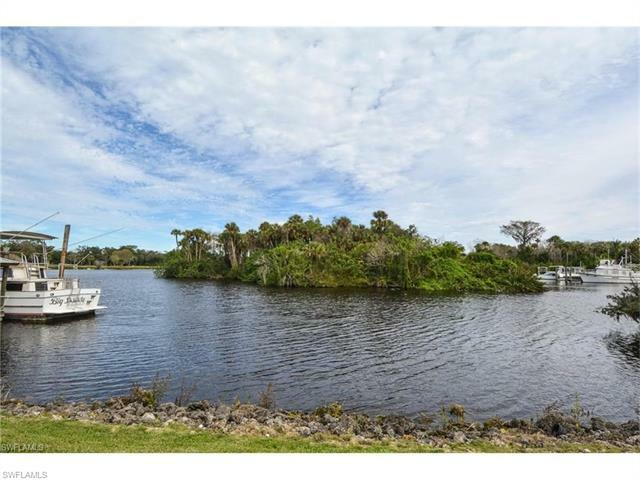 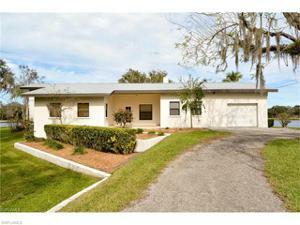 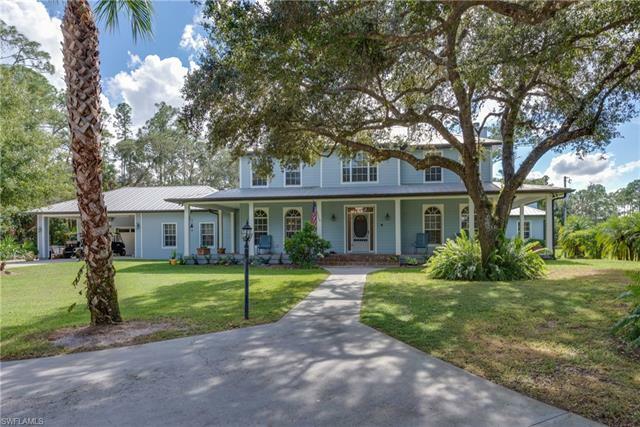 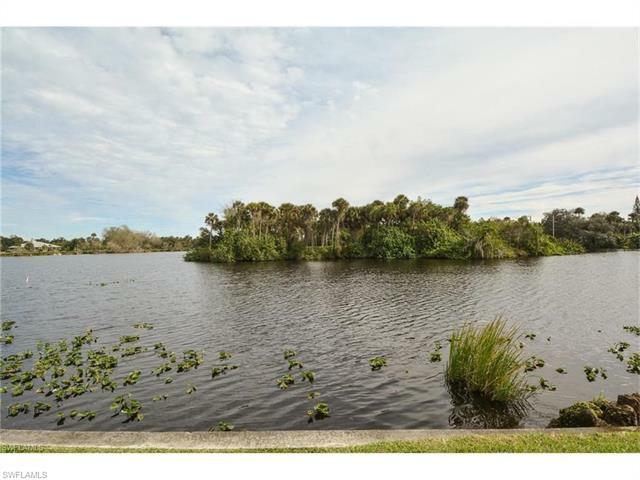 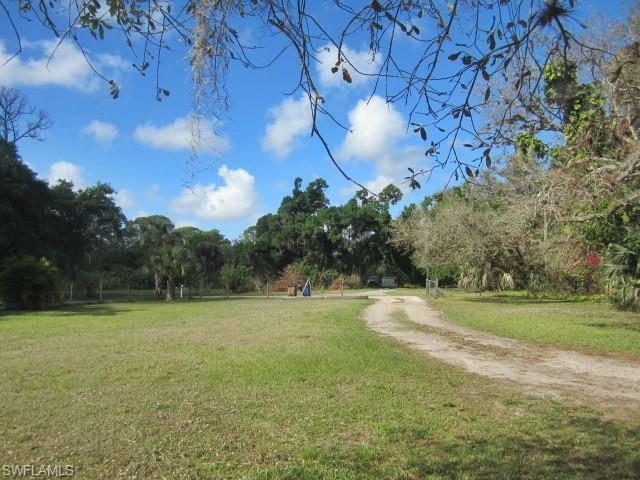 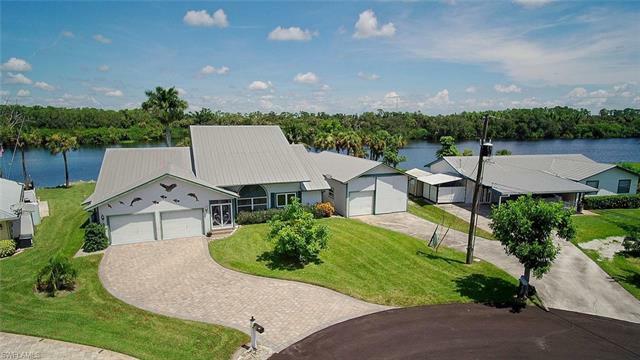 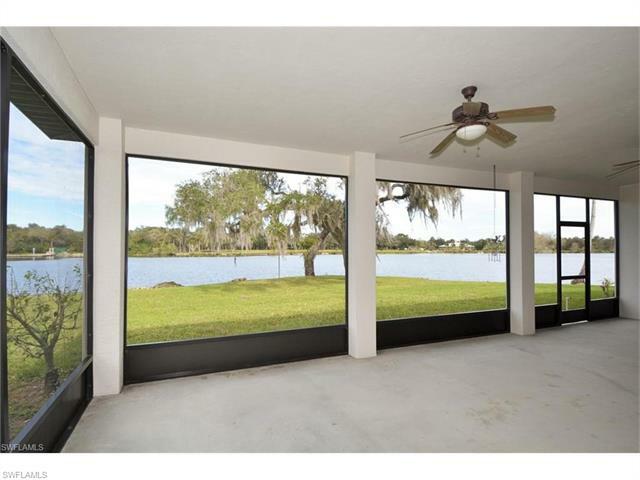 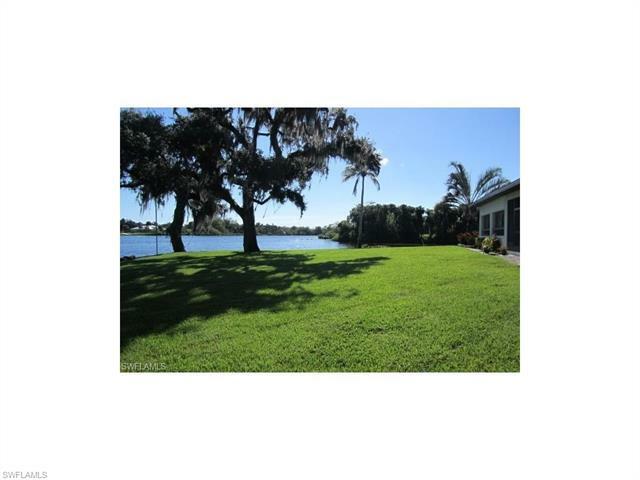 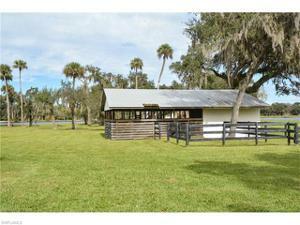 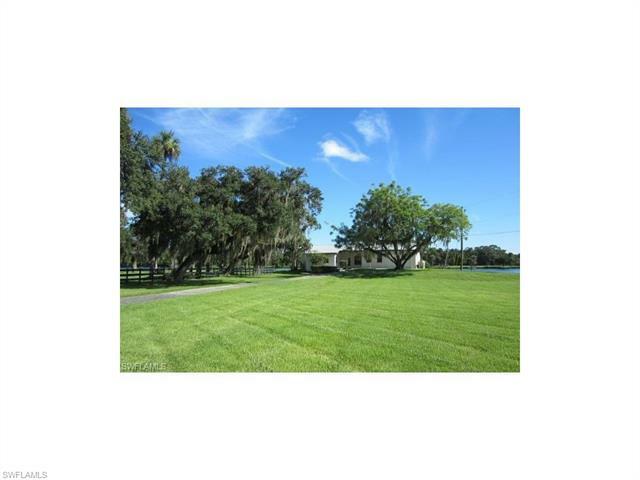 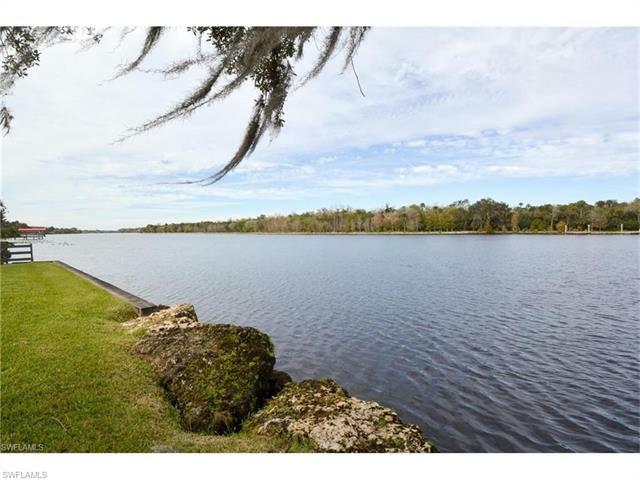 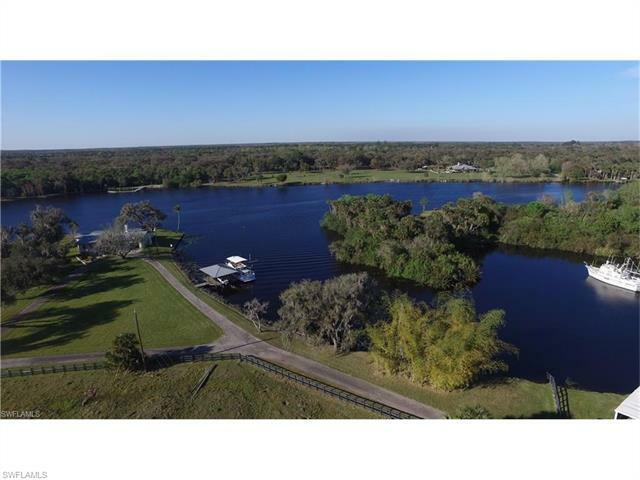 The property has a 26X40 5 stall horse barn with 3 tack rooms.The property across the River is the Caloosahatchee State Park which should remain as the wooded picturesque view. 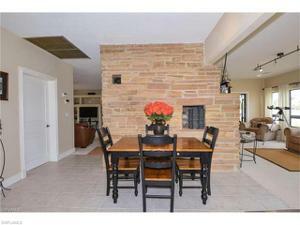 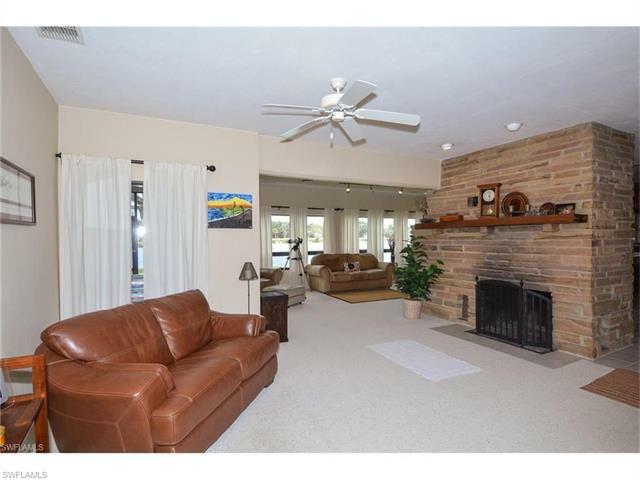 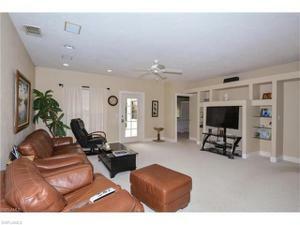 The Home features 3 bedrooms and 2 baths with a large great room for entertaining. 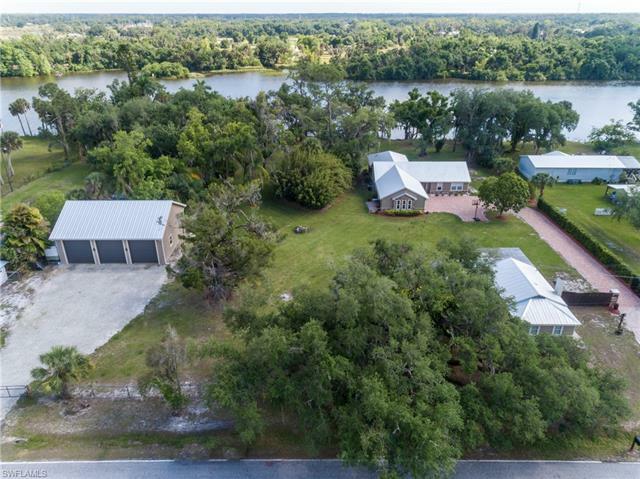 The home features over 2300 square feet of living area with a real wood burning fireplace and some of the most spectacular river views available. 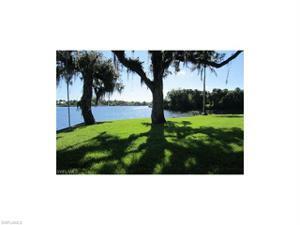 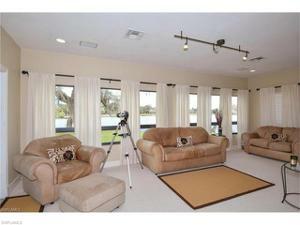 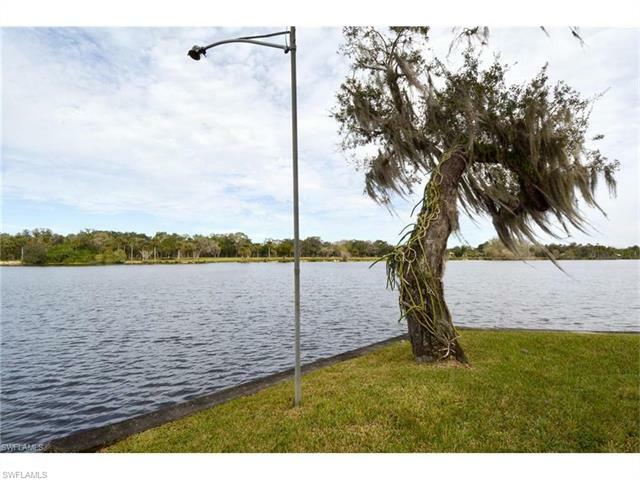 Schedule your private showing and come see what riverfront privacy is all about!!! 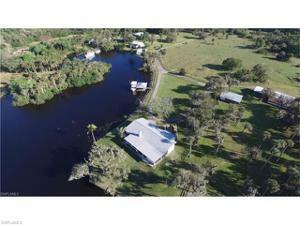 Owners are encouraging offers!! !